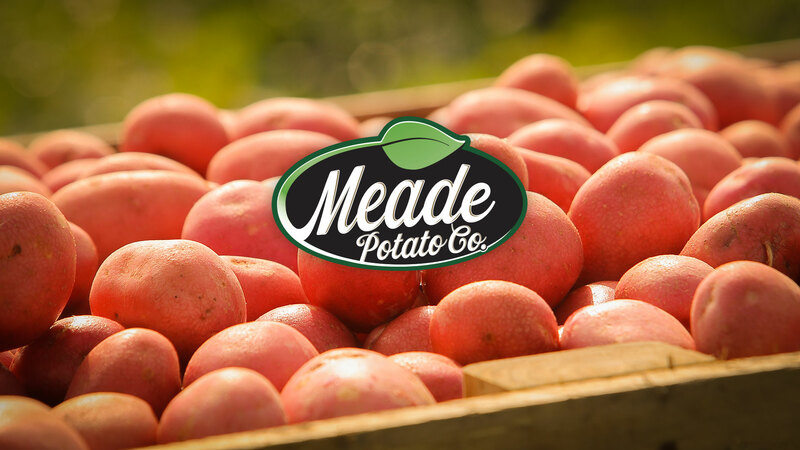 Meade Potato Company, based in Co. Meath, are a family run business in operation since 1977 providing potatoes, vegetables and fruit throughout Ireland and abroad. 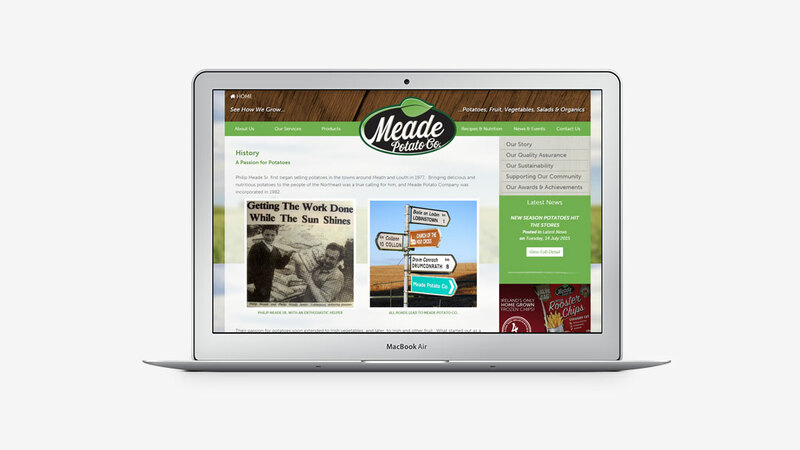 Meade Potato Company wanted a new, informative website to showcase their large range of products and their many years of experience in this market. 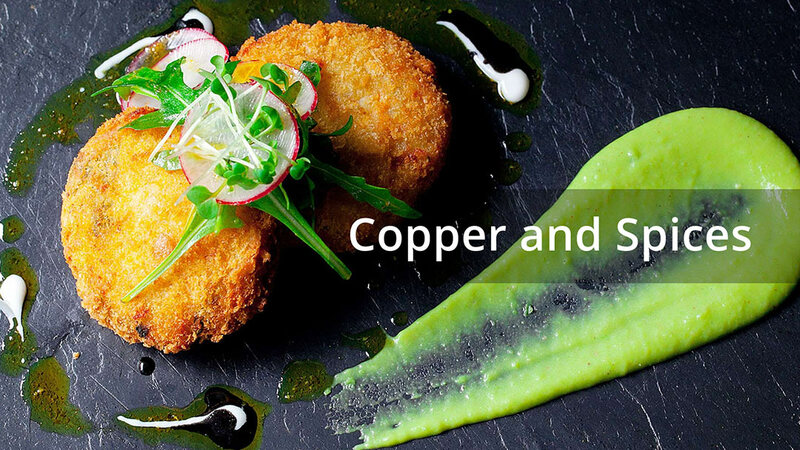 A product catalogue enables them to clearly show all the produce they supply, giving extensive information on both the company and produce. 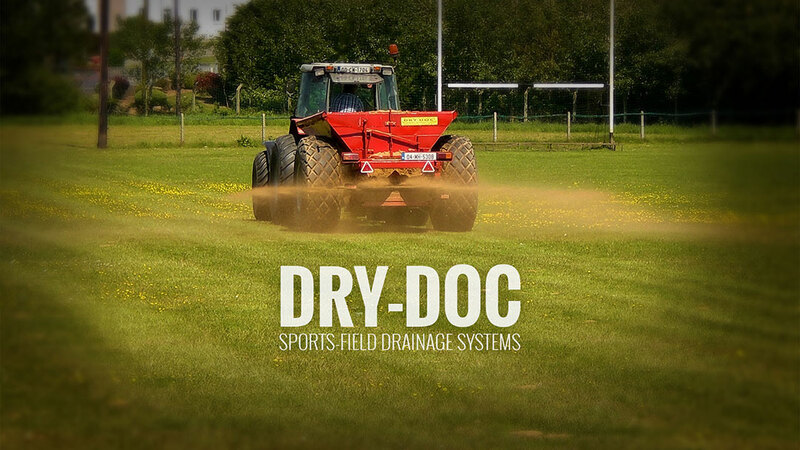 Floweb has been a pleasure to work with – from their enlightened approach to the development of our website right through going live and the aftercare. 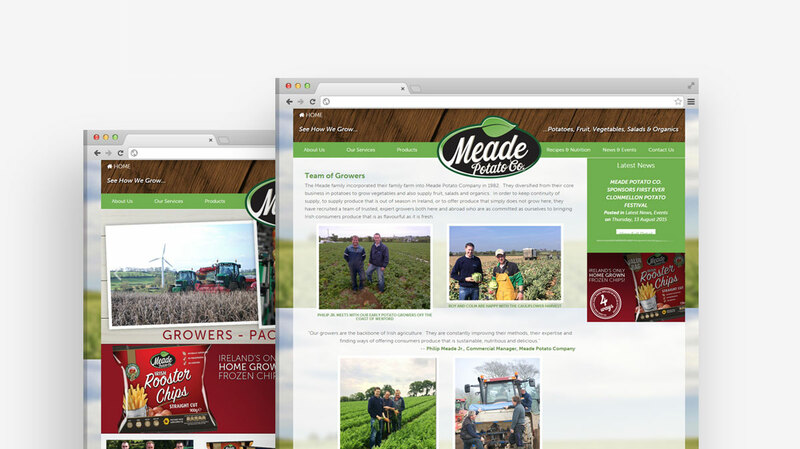 Their expertise and support have meant that our website is easy to use, well-designed and always up to date. 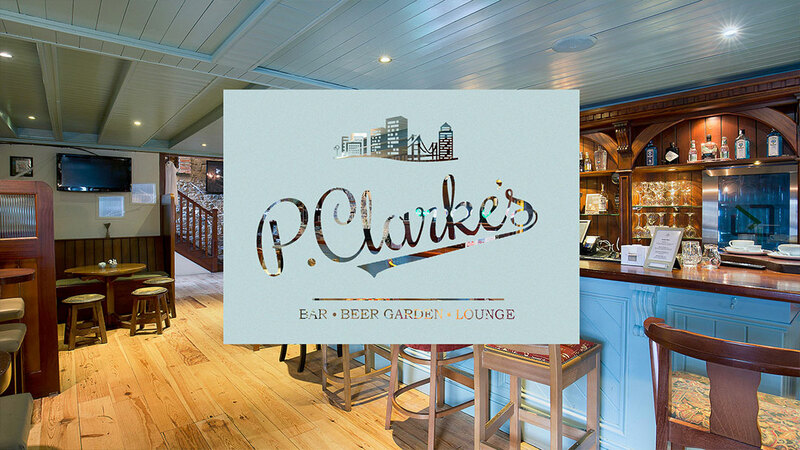 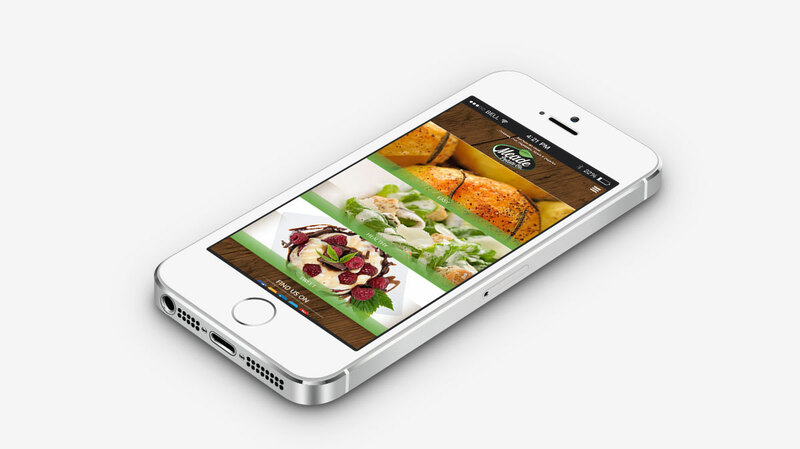 We are particularly pleased with their CMS and with delivery of our site across multi-platforms – which is such an essential component of websites now.